Surety Bond – by a surety bond, a third party agrees to be responsible for the debt or obligation of the defendant. 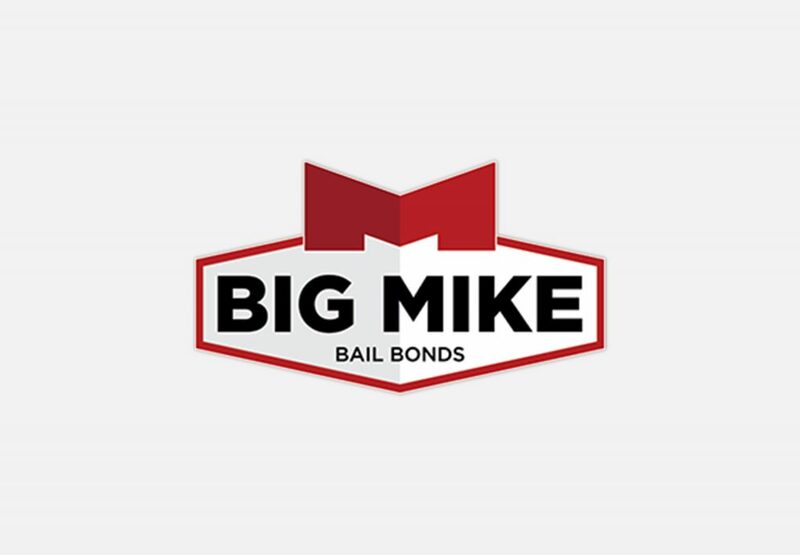 In many jurisdictions this service is provided commercially by a bail bondsman, where the agent will receive 10% of the bail amount up front and will keep that amount regardless of whether the defendant appears in court. The court in many jurisdictions, especially states that prohibit surety bail bondsmen- Oregon, Nebraska, Wisconsin, Illinois, Kentucky and Maine, may demand a certain amount of the total bail (typically 10%) be given to the court, which, unlike with bail bondsmen, is returned if the defendant does not violate the conditions of bail. This is also known as surety on the bond. The bail agent guarantees to the court that they will pay the forfeited bond if a defendant fails to appear for their scheduled court appearances, so the third party must have adequate assets to satisfy the face value of the bond. In turn, the Bond Agency charges a premium for this service and usually requires collateral from a guarantor. The bail agent then posts a bond for the amount of the bail, to guarantee the arrestee’s return to court. As described in the surety bond section, the bail bondsman becomes liable for payment to the court. In the event that the accused runs, the bail bondsman will try to find him. In states where it is allowed, a bounty hunter may be used. You’ve probably seen shows about bounty hunters like Dog the Bounty Hunter or movies like The Bounty Hunter with Gerard Butler. Individuals who are accused of more serious criminal offenses and who are more of a flight risk will have higher amounts set for their bail. The bail quantity is set higher so that there is more of an incentive for the bail bondsman to keep tabs on the person in order to keep the person from taking flight. Because the bail bond agent is held liable for the quantity of the bail if the offender runs away, the bail bondsman will usually require some kind of collateral to be put up such as jewelry, cars, securities, or composed assurances from family and friends who are creditworthy as most who are accused are not able to post their own bail. 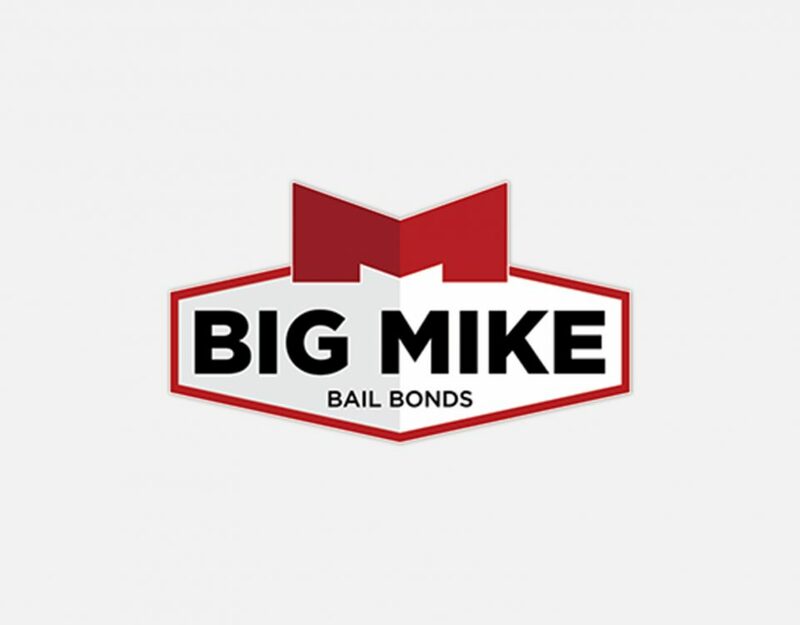 This works as more assurance that the bail bondsman will not lose money, as it adds another person who is close to the accused into the mix of who is financially responsible. The Eighth Amendment to the U.S. Constitution requires that bail not be excessive. This means that bail should not be used to raise money for the government or to punish a person for being suspected of committing a crime. When a person is bailed out, they must still comply with the “conditions of release.” If the person violates one of these conditions, a judge may revoke bail and have the suspect arrested again. Some of the common bail conditions are items like “obey all laws.” Other conditions may reflect the crime for which a suspect was arrested. For a domestic violence case, one of the conditions may be that the person should not contact the complaining witness.